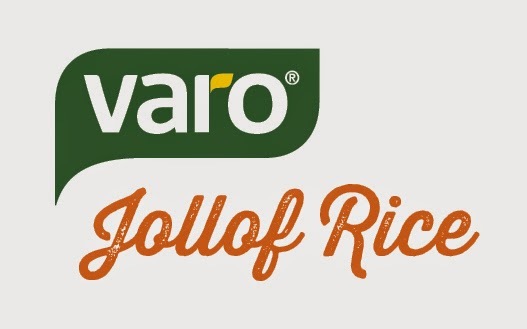 The Vegan Nigerian: VARO JOLLOF RICE GIVEAWAY WINNERS! Thank you to everyone who entered the jollof rice giveaway. I've never had this many entries for a giveaway before, which only encourages me to do more like this. I wish I could give a box to everyone who entered but, alas, only 3 winners can be selected. Please shoot me an e-mail at vegannigerian@gmail.com with your contact details. Yaaaaay!!! I wooon!! *does the happy dance* Yaaay!! Thank you! my profile pic is jollof rice and i still didn't win...oh the injustice!